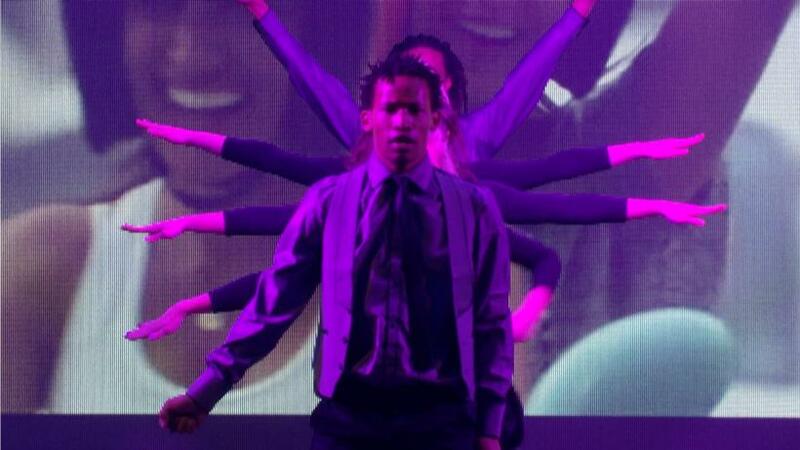 Our Door 6 Dancers are all top professionals and have performed for local and International Clients in CPT and JHB. Door 6 is proud to have dance companies in Johannesburg and Cape Town and can custom make a Dance Show or full production in the Theme of your choice. Our clients include Sun International, Tsogo Sun, Hyundai Worldwide, Mahindra, Birla Sunlife, The Pavilion amongst many others.